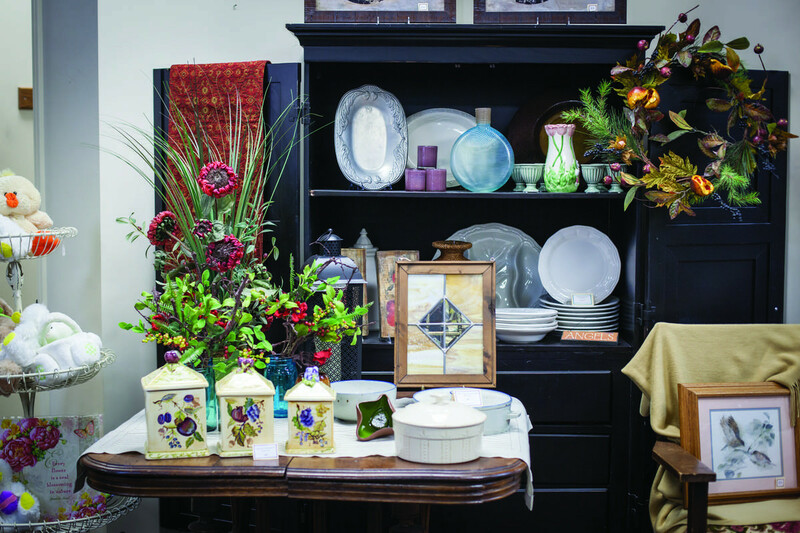 Top Drawer resale shop has been tucked into the same location on Mission Road for the past 14 years, but Manager Lori Feagins says the store is still an undiscovered treasure to most people in the area. 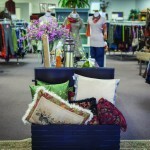 Proceeds from sales of the shop’s assortment of personal and home goods benefit Kansas City Hospice and Palliative Care, Kansas City’s largest and most comprehensive care provider. Services provided are nuanced; hospice is provided with the goal of comfort, while palliative care occurs when it is too early for hospice care and the patient is seeking treatment. The non-profit organization, which was founded in 1980, has more than 250 employees and more than 400 volunteers, and serves more than 2,300 families each year. Kansas City Hospice and Palliative Care provides services to all in need, regardless of financial circumstances. “Half of our volunteers have been here for eight to ten years,” says Feagins. 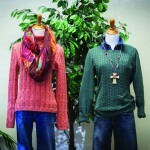 “Many are connected with Kansas City Hospice House while others have simply come in to shop and then asked if they can volunteer.” Feagins currently manages a staff of 28 volunteers who help her run the store. 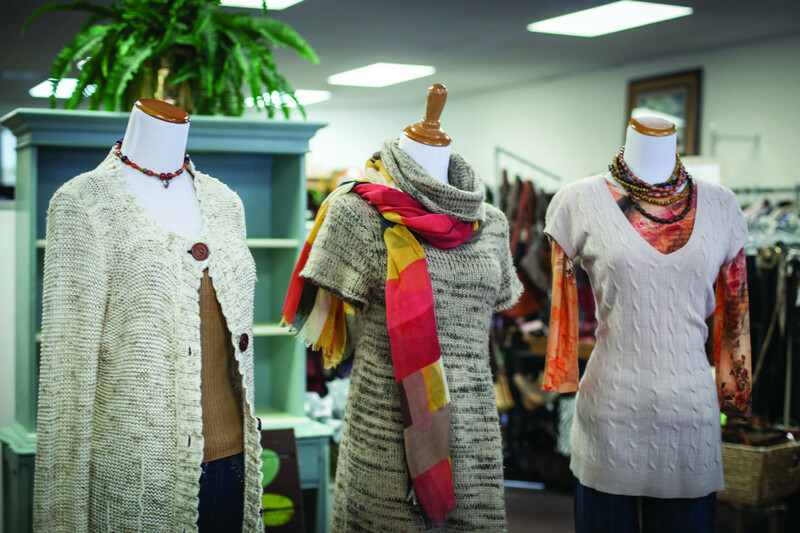 Top Drawer is filled with an upscale selection of women’s and men’s clothing, accessories, footwear, jewelry, handbags, art, books, home décor and collectibles. 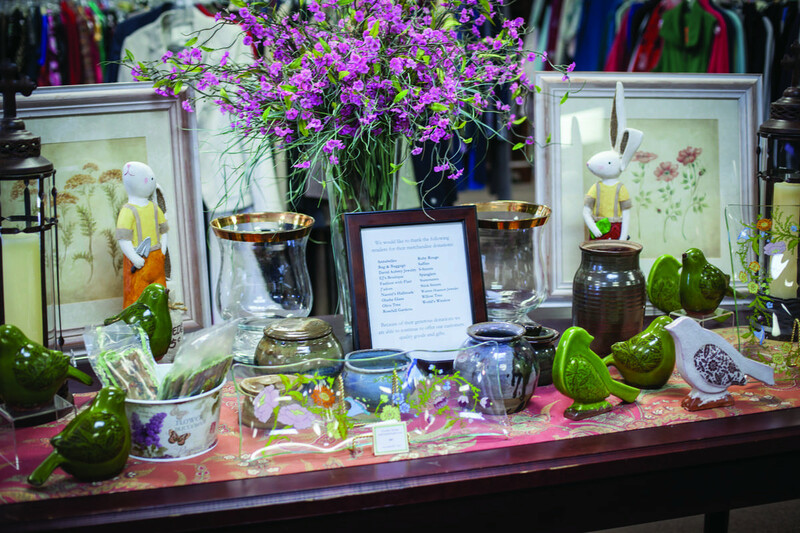 The store accepts gently used donations from individuals and also solicits local retailers who donate new, overstock or out-of-season items for resale. 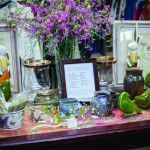 The local retailers that have established a relationship with Top Drawer are recognizable in their own right. 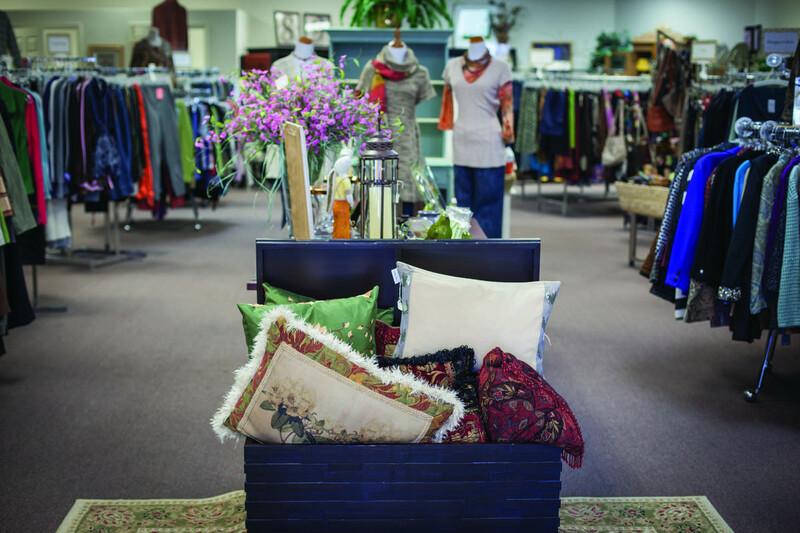 Bag and Baggage, Spanglers, Stick Sisters, EJ’s, Annabelle’s, Willow Tree, J’Adore, Statements, Olathe Glass & Home Décor and Rosehill Gardens are a few local businesses that support Top Drawer with consistent donations. 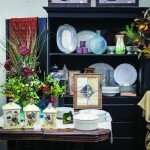 Feagins is proud of the atmosphere at Top Drawer. Volunteers work diligently to clean and iron clothes and organize and display merchandise and the result is a pleasant, welcoming setting. Ambient music plays and volunteers chat with and assist shoppers. 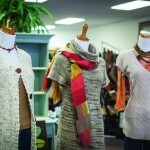 The experience, says Feagins, is part of what sets Top Drawer apart from other resale shops. 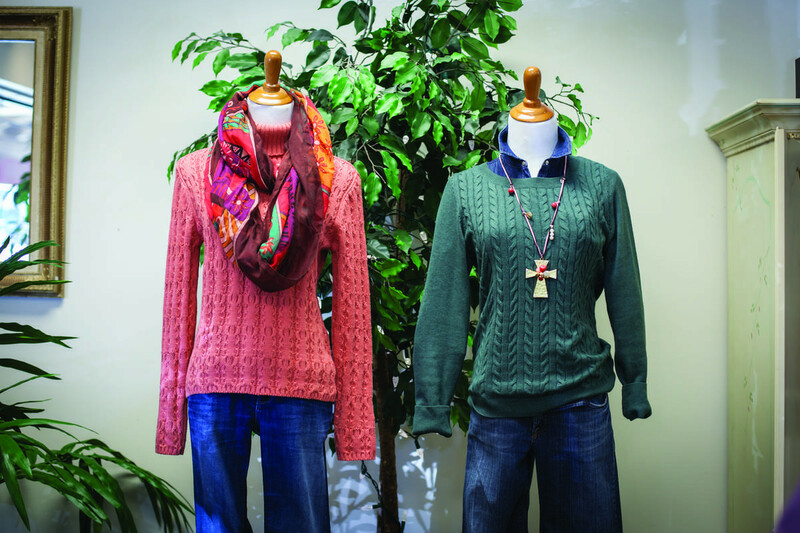 “Our shoppers and our volunteers come here deliberately to support not only us, but also to support Kansas City Hospice and Palliative Care and the care they provide. Everyone has a connection to hospice care; they’ve either gone through the process as a family, or they’ve known someone who has been touched by what Kansas City Hospice and Palliative Care does. Almost everyone recognizes the name Kansas City Hospice House, but so many others benefit from the various services that we offer. People who have been touched by hospice care usually feel a desire to give back. Our volunteers do that by working here; others simply donate, either goods or monetarily. Every little bit helps. It all makes a difference,” says Feagins.